This cute gift set is the perfect present for any keen home baker. 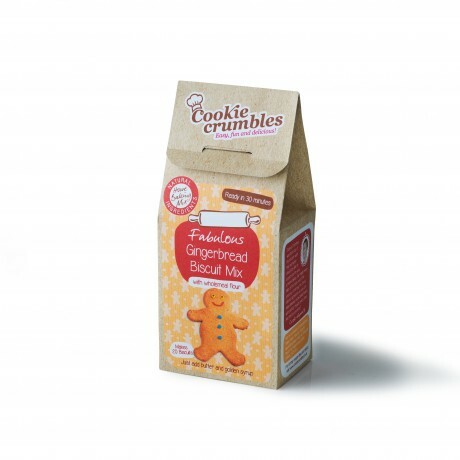 It contains a Fabulous Gingerbread Biscuit mix and a Glorious Cranberry, White Chocolate and Cinnamon Mufffin Mix. 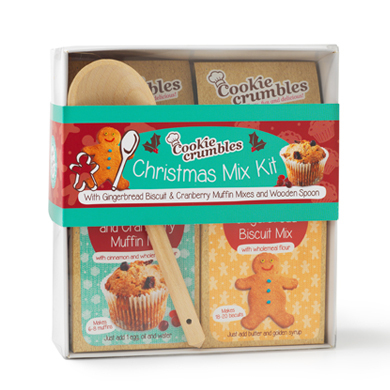 All neatly packed into a pretty gift box together with a wooden spoon.